Home › Analysis › Zinedine Zidane To Take Over Rafa Benitez ? It Smells Good ! Real Madrid’s crisis is still on; another poor performance against Villareal (1-0 defeat), left President Fiorentino Perez infuriated by the team’s lack of grinta (fighting spirit) and willingness to stay close to their archrivals FC Barcelona. 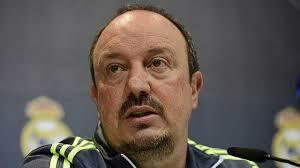 Rafael Benitez is running out of time and it’s said that he lost not only the support of the fan base, but more important the club’s hierarchy trust. In a front page story, L’Equipe (French Sports newspaper) report that the Spaniard could be replaced by the club’s and France’s legend Zinedine Zidane, currently in charge of Real Madrid’s B Team La Castilla, sitting second in Segunda Division B. 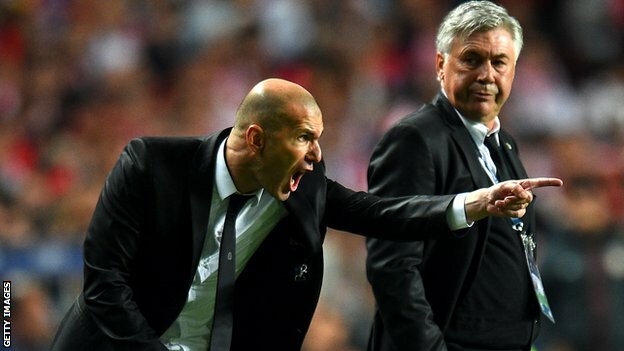 The Frenchman has already his Manager diploma and a good experience of La Liga as former Merengue player and as assistant coach to former manager Carlo Ancelotti in 2013-14 season when the club won La Decima (Champions League) and the Copa del Rey (the Spanish Cup). 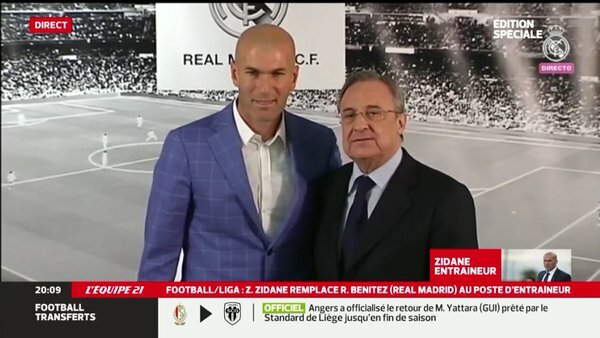 After Ancelotti’s sacking, Zidane’s name was mentioned several times in ITK rumors; the man himself had talked about it and his willingness to take over the team, but Perez signed Benitez and offered La Castilla to his former first team player. Since then, Zizou gave several interviews, talking about how he loved this new managing career and how he would love manage a big club and later France’s national team. Is this moment here and now ? 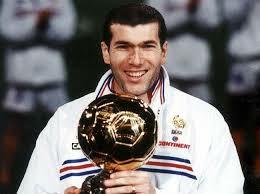 If Fiorentino Perez wants him to have the job, Zidane will certainly accept it. 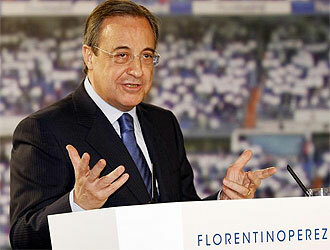 Let’s not forget that Real Madrid’s DNA is in his veins for the Spanish club has become his heart’s club, ages ago. 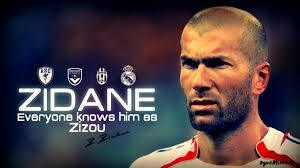 There’s another important fact; Zinedine is very much respected from the current dressing room. He’s pal with most of the team’s stars like Cristiano Ronaldo, Gareth Bale and of course his fellow Frenchman, Karim Benzema. If he’s to become their coach, he will be accepted without restriction from both the players and the fans, for he’s “one of their own“, as the saying goes. Nevertheless, there’s still this big question: what if he fails? After all he’s human and the team are currently in shambles! What should he expect if at the end of the season the club suffer of the White Season Syndrome ? That shouldn’t be fatal for his career, one may think; after all he could put the lack of results on Benitez’ head, couldn’t he ? 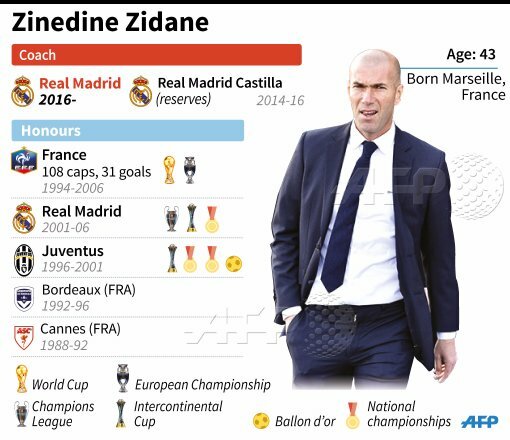 Will Zidane help forget president’s Perez current troubles just before the next election? Rafa Benitez was the presidential choice and it’s clear that it just can’t work. Putting Zizou in Benitez shoes will give him back most of the socios lost confidence and support, for the Frenchman is very much loved and appreciated from everyone; supporters and players alike. 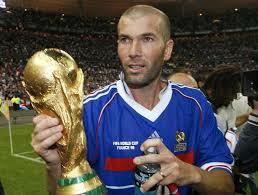 Zidane Head Coach, yeah why not, but when ? Certainly not before another poor performance, a draw or even worst, a defeat; there’s two easy games at home vs Rayo Valecano and Real Sociedad, but in January they will have to play FC Valencia away and then who knows? Maybe the new year’s champagne will be used again to celebrate France’s Legend new job ? Editor’s note : Zinedine Zidane was given the post after the game vs Valencia, as predicted.